It’s that time of year! Families are updating their family photos. The weather will cool soon, and the holidays will near. 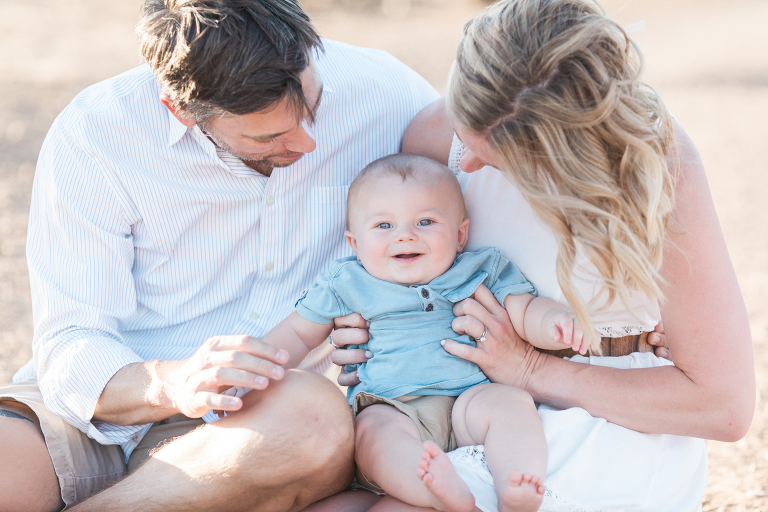 I love capturing family photos and seeing repeat clients to watch their children as they grow. When I meet a family/ client it is more than just work to me. Many times, I will meet you at the maternity session and then newborn, milestones, and then family sessions for years to come. I invest in you just as you invest in me. I love following clients on social media (be sure to find me and friend me) and celebrating exciting things in your babies/ children’s lives and capturing them as they reach milestones and grow. (creepy? I hope not! Haha..more of the Auntie you never knew you wanted lol) But seriously, It means so much to me that you come back year after year and trust me to capture and update your family photos. With the simple session, I offer your choice of a few north Phoenix locations. With the classic package, I offer locations as far as Scottsdale, Waddell, Cave Creek, Black Canyon City, pretty much a 30-mile radius. This location is one of my “simple package” offerings and I love it so much. The wide-open desert is pretty year-round.